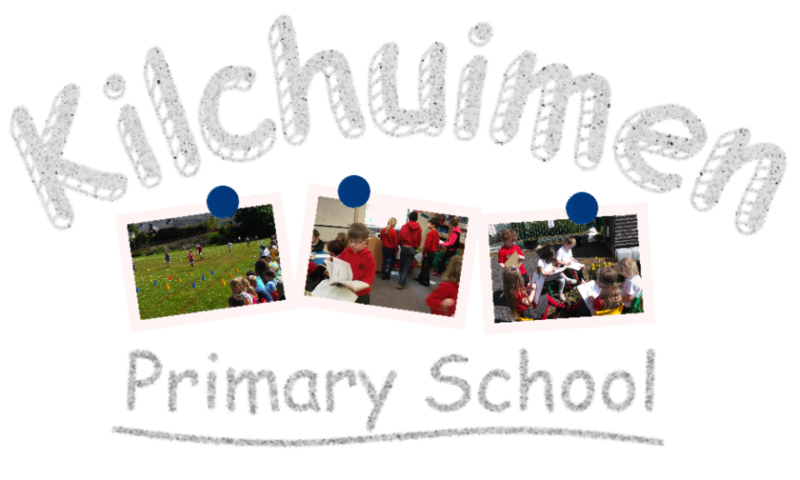 Welcome to Kilchuimen Primary School blog. We heard a story about “Friendship” and we had some awards. Miss Starr was so pleased with her new P1s that they all got awards. Mrs Walker gave a Head Teacher’s award to Jim because he has settled in so well. Miss Starr gave one to Isla, and Mr Peers gave one to Adrian. Aiden was in the Golden Book. Posted on 26/08/2016 by Mrs Walker	• Bookmark the permalink.